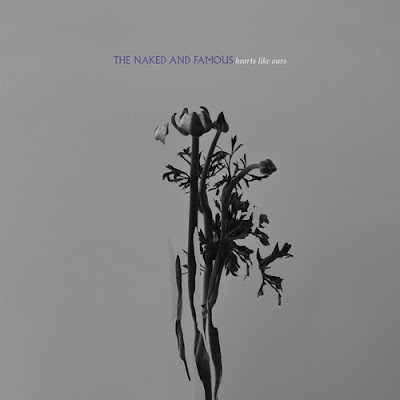 The Stark Online: New Track:: The Naked and Famous - "Hearts Like Ours"
New Track:: The Naked and Famous - "Hearts Like Ours"
Naked and Famous are back with "Hearts Like Ours." Feels like only two years ago we chatted with them about all things amazing...read the interview HERE. Listen to the track below. The band releases their second album "In Rolling Waves" 9/16. Thoughts?